If you are like many parents with kids in dance or gymnastics, you may often wish you had a great gymnastics bar your kids can play with to keep themselves busy and active at home, and burn off some of that extra energy! 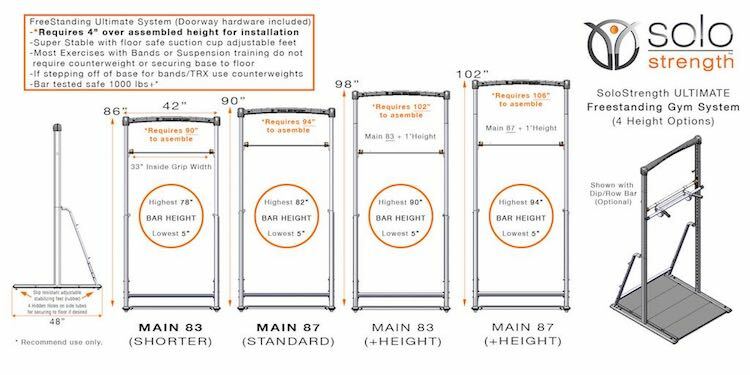 SoloStrength has developed an awesome adjustable bar system for home that can be used for all types of movement exercise for all ages, and works great for all types of dance and ballet training, as well as all types of gymnastics on bar and bodyweight exercise. 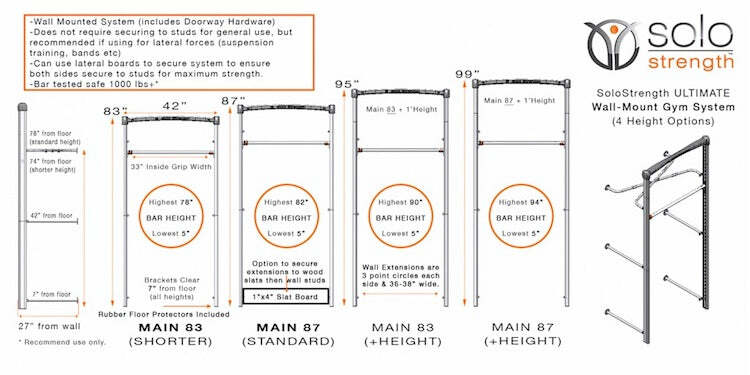 SoloStrength’s Exercise system is a great for gymnastics and ballet training bar for home fitness activity. 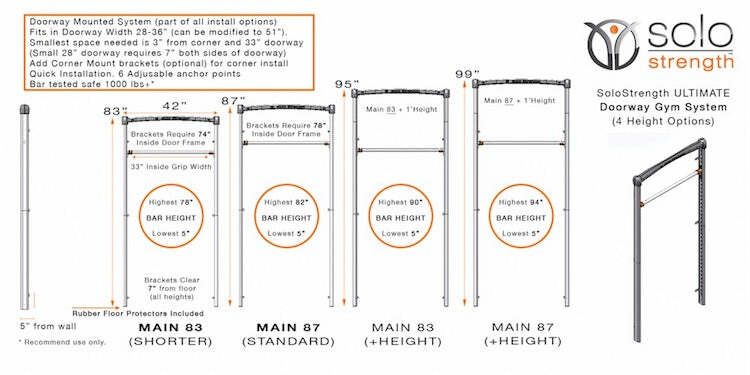 Not only is it great for play, but the SoloStrength exercise adjustable bar systems allow you to exercise quickly at home, with full bodyweight or assisted exercise, while your kids aren’t playing on it! There are all types of total body exercise programs you can view for free here. If you find that you also aren’t getting out to do your exercise, this system provides whole body workouts for free with each of the home fitness systems to you can start strength training at beginner levels and do very advanced exercises. © 2019 SoloStrength. N. Vancouver, BC. Canada. All rights reserved. North America and International Patents Pending. For Trademark and Patent info, Contact Us.